Schumacher is a "fighter and will not give up"
Michael Schumacher's wife, Corinna, has provided a rare comment on the situation surrounding her husband as he continues his attempt to recover from a life-threatening head injury following a skiing accident a few years ago, insisting that the F1 legend "won't give up" in his rehabilitation. Five years ago, whilst out skiing with his son, Schumacher's head collided with a rock which resulted in massive brain trauma, with a medically-induced coma being implemented by doctors to save his life. 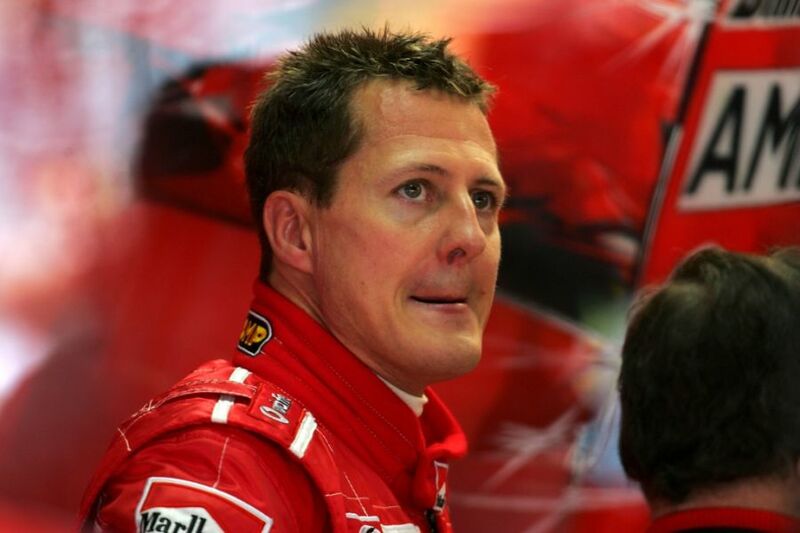 Updates on his condition have been rare by the Schumacher family who have continually asked for privacy for the German. However, Corinna has responded in a letter to musician Sascha Herchenbach, who had sent the family a recording of his new song, 'Born To Fight'. "I would like to sincerely thank you for your message and nice gift that will help us through this difficult time," Corinna wrote to Herchenbach. "It is good to receive so many kind wishes and other well-intentioned words - which is a great support for our family. Herchenbach admits he did not expect a response from the Schumacher family, and revealed further details of the letter from Corinna. "I had not expected to get an answer and was overwhelmed," he told Bunte. "The letter was handwritten and signed by Corinna on her stationery. She wrote that she was very thankful for the gift and helped her and her family over this difficult time." Schumacher remains the most successful driver in the history of Formula 1, having won seven world championships in his time behind the wheel.